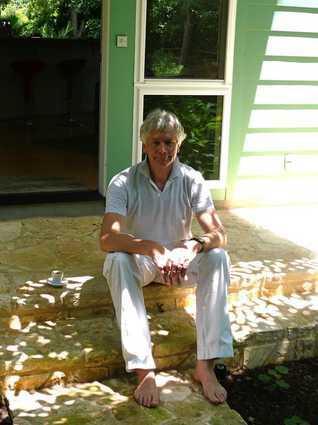 ​Professor of Philosophy at the University of Texas at Austin since 2002. Previously College Lecturer at Oxford (Magdalen, St Hilda’s, Brasenose), Lecturer at the University of Essex, Lecturer at Bedford College, University of London, Lecturer, Reader and Stebbing Professor at King’s College London. Main philosophical interests: philosophy of language and mind. Here is a CV. I am still working on this site - you might find more papers on my Academia site.